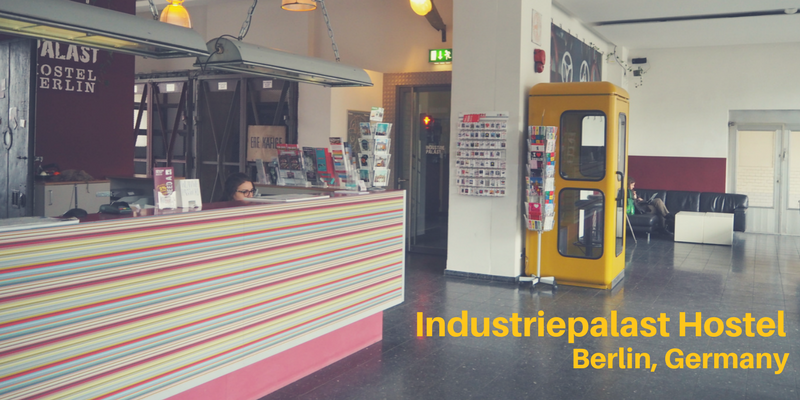 Quirky design, large rooms and an awesome friendly staff – this is what one can expect from Industriepalast hostel in Berlin, Germany. 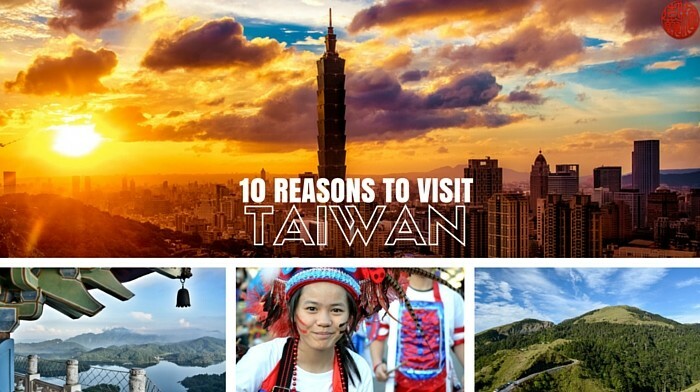 Are you planning trip to German capital? 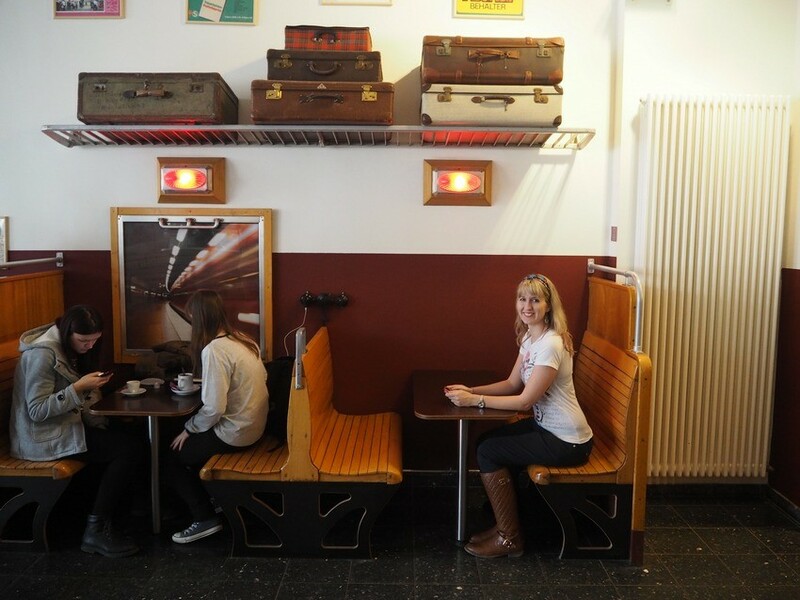 Check out my other post about what to do in Berlin in 3 days. Sometimes one has to first try a bad place in order to appreciate the good one. 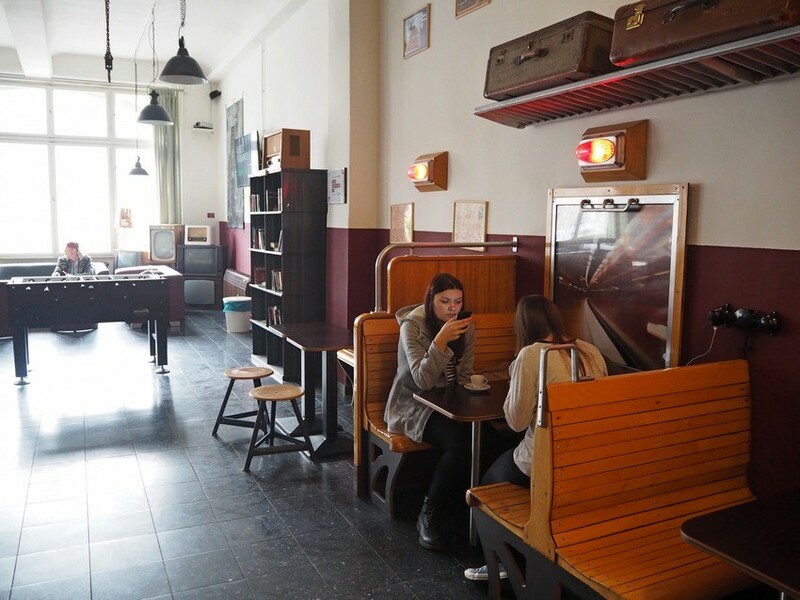 That was the case of me and the Berlin hostel – last year I experienced place that was so dodgy that I eventually left even though I had my nights played already. I ended up sleeping on a couch of one of my followers, a Taiwan girl living in Berlin. 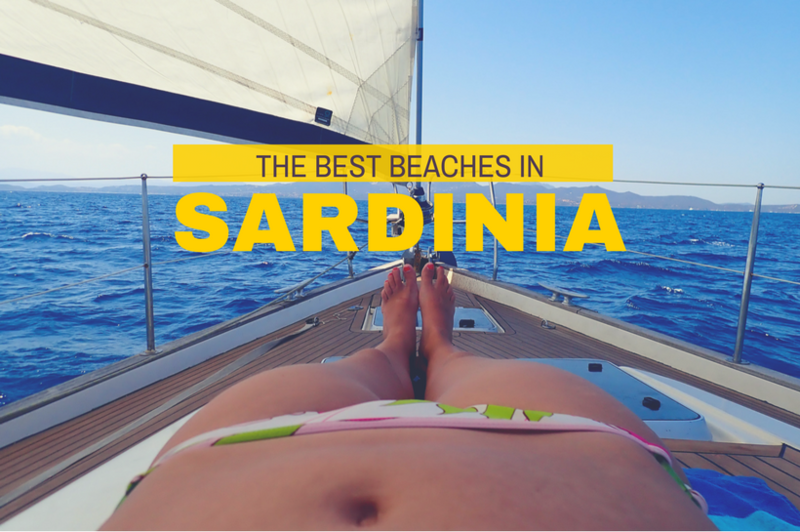 This time, no one had to save me – and I actually found a great hostel that is both convenient and quirky. 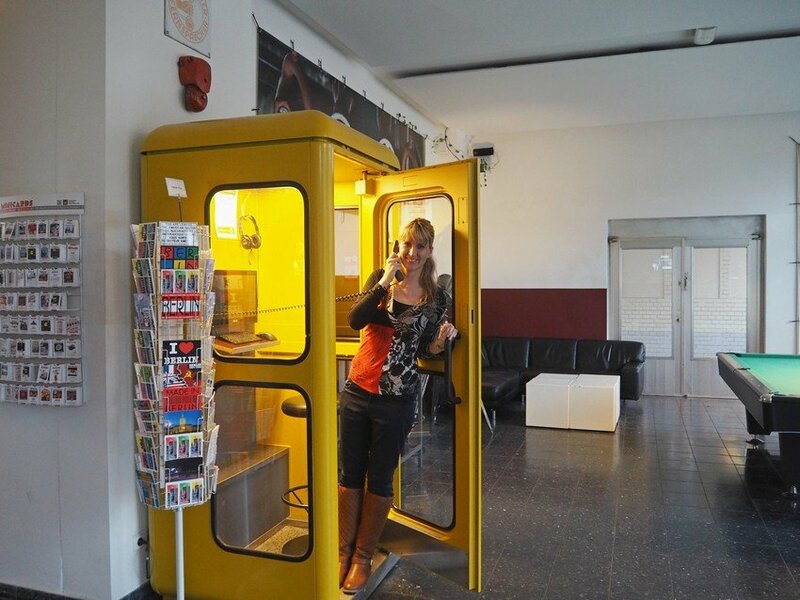 I loved it from the first moment I came in: and found yellow phone box just next to the reception desk. 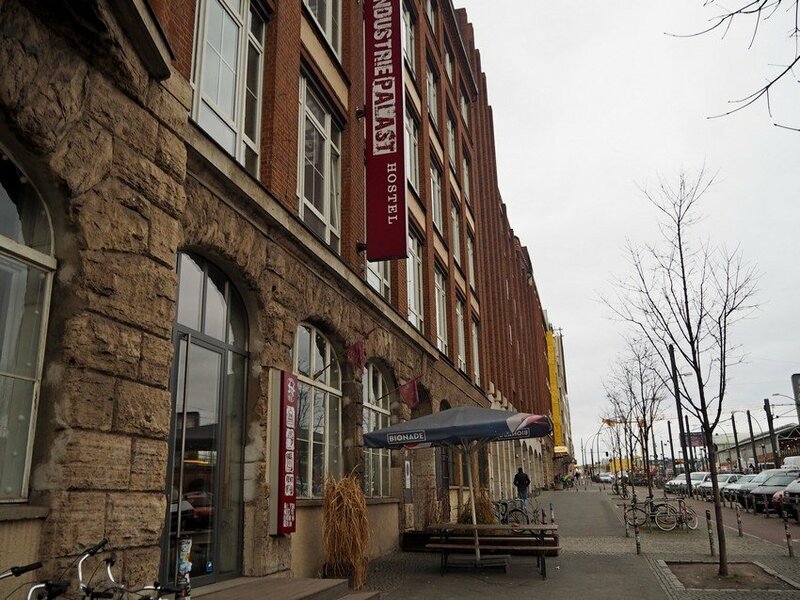 Industriepalast hostel is located in Fridrichstein, the former East Berlin district featuring longest surviving stretch Berlin Wall. You can visit it as part of East Side Gallery, which is just around the corner. The massive red bricks building that is now a hostel once used to be an industrial building filled with machines. Interestingly, this hostel keeps the industrial design, with many little funky details around. 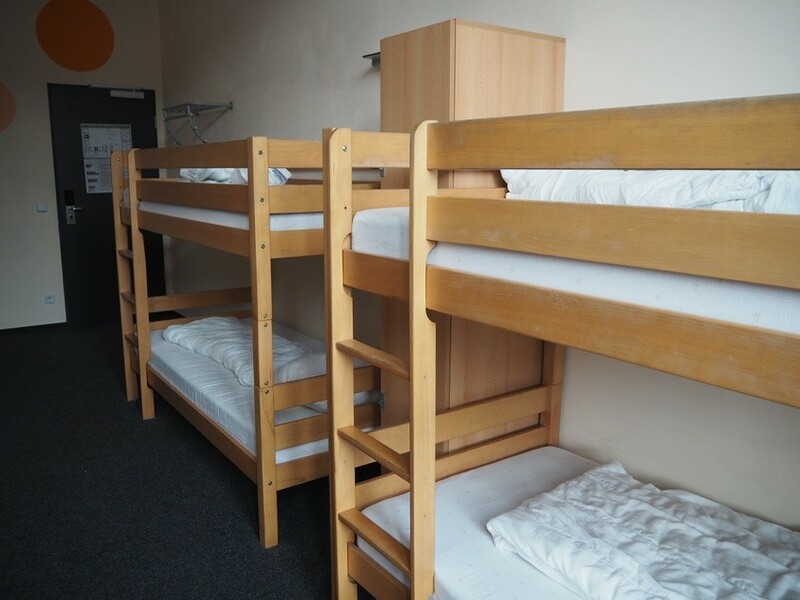 The hostel features easy access to the public transportation, with U-Bahn station just across the street (Warschauer Straße , end of the green line) as well as the S-bath station. Travelling to Alexandersplatz takes less than 10 minutes. Although I had to move around Berlin a lot, staying in this hostel saved me a lot of precious time. The rooms in Industriepalast are spacious and clean. I stayed in 6 beds mixed dorm with private bathroom – I really recommend booking a room with access to the bathroom cause it’s just handy. The historic building features high ceiling so it feels you have lots of space. Each bed features personal light. The only thing I was missing was private electronic socked, since I slept on the upper bed it would have been handy to have my mobile phone charging up there overnight. In some hostels you don’t have where to sit with the laptop, which is not the case for Industriepalast. There was a big table in the room so you have a bit extra space. There are also private lockers, but that is nowadays a must in the hostels. The reception staff is really friendly and offers useful advices for getting around the city – these guys don’t hesitate to print you a map from the internet if you ask about some location. 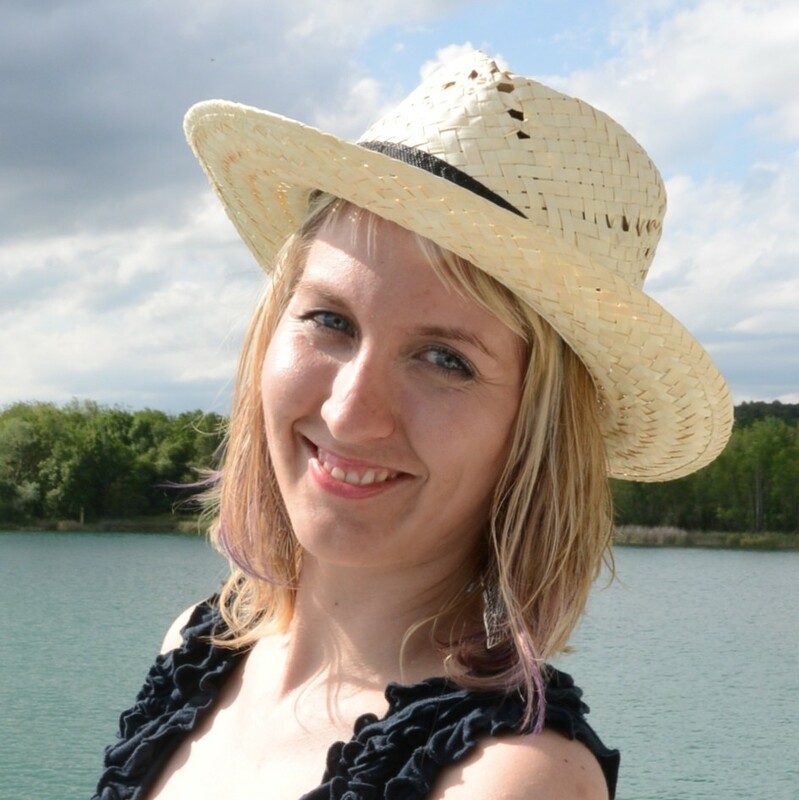 This approach made me feel really comfortable and it helped me to find the other places around Berlin much easier. Great job! If you stay in this hostel, it is good idea to book a breakfast. You have to pay it extra (EUR 6) but it’s forth it: the food is basic but there is lot of variety (bakery products, several various yoghurts, juice, veggie and fruit). It is basically an all you can eat breakfast buffet that keeps you going on your Berlin exploration. 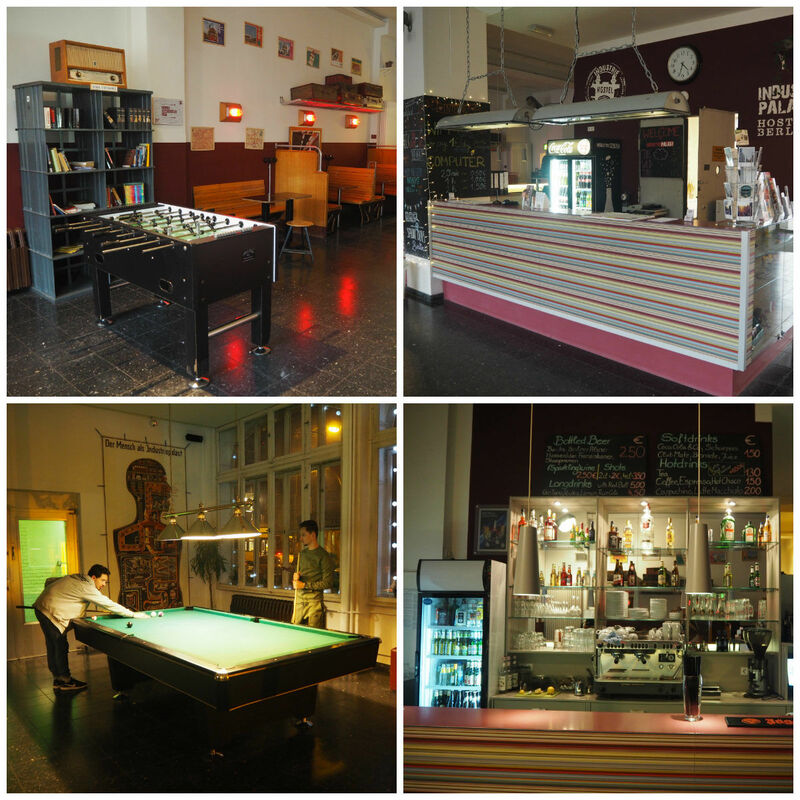 The ground floor of the hostel is dedicated to cozy common area featuring table footbal, pool table and seating area. They even have their own bar – so this place gets really lively at night. If you prefer to cook your own meals, there is basic guest kitchen available on the ground floor. The fastest place to get food is the Kebab next door, offering Turkish food and many drinks. You can rent a bicycle in the hostel – and that could be another great way to move around the city (besides the U-bahn) as long as you have some basic sense for orientation. When I was in Berlin is was cold and chilly, so I did not even though about borrowing one. I love that the historical details in the lobby. And I realized a cool thing: When you are leaving, you should add your dirty laundry into garbage can! And guess what – its directly connected with laundry room, so the laundry falls one flor down! Visit website of Industrielpalast hostel to find the rates and book your stay. 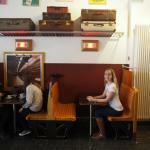 My stay was in partnership with Industrielpalast hostel. Industriepalast is a great place for a backpacker or even group of friends. The rooms the comfortable and with high ceiling and reception staff helpful. With great accessibility to U-bahn and S- bahn, is is great base for trip to Berlin.